SVF specializes in the training of American Saddlebred horses & Hackney ponies. 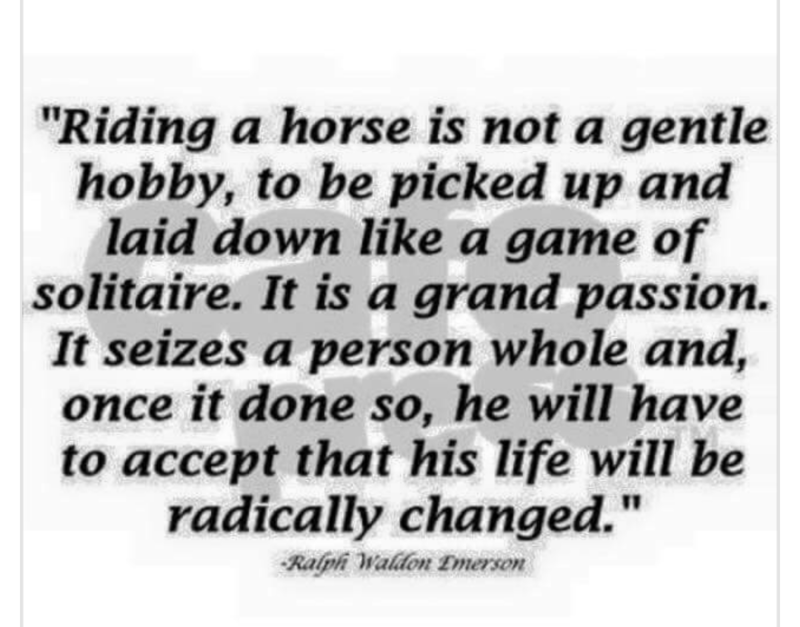 Our training revolves around developing an individual program designed for each horse. Keeping our clients’ goals in mind, we strive to create a competitive, fun and family-focused atmosphere for all levels of showing—from the backyard fun show, to the State Fair, to the National and World level shows. We are prepared to accomplish it all, and at the most competitive rates available. Brian Yount is a third generation Saddlebred and Hackney exhibitor has been successfully training since 1990. He and Necole Clouse teamed up in 2003 and together developed a number of World and National Champion horses and ponies. Brian named Tri State Horse show association trainer of the year in 2009 added another milestone in the list of accomplishments. Necole Clouse developed her career in Saddlebreds out of her background in Standardbred race horses. With her knowledge of lameness, and her ability to diagnose subtle issues, she is invaluable to the well being of Stillwater horses. While each trainer has a string of horses to develop they both lend a watchful eye on all the horses and ponies at Stillwater Valley. The success of every client is very important and everyone at Stillwater Valley plays a role in their show career.